This post has already been read 1596 times! “UNK is losing a great friend. 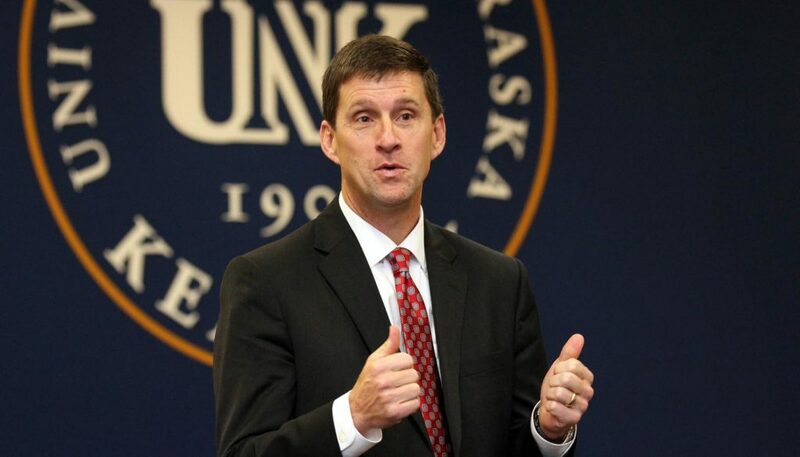 I am personally and professionally saddened that President Hank Bounds is leaving the University of Nebraska. President Bounds has been a visionary and thoughtful leader for the state of Nebraska and the University of Nebraska in particular. Hank has instilled a culture of excellence and of unprecedented positive collaboration between campuses. All of our campuses have been strengthened by his leadership. I know it was a difficult decision and I respect it and applaud him for his choice. He’s leaving the university and Nebraska stronger. 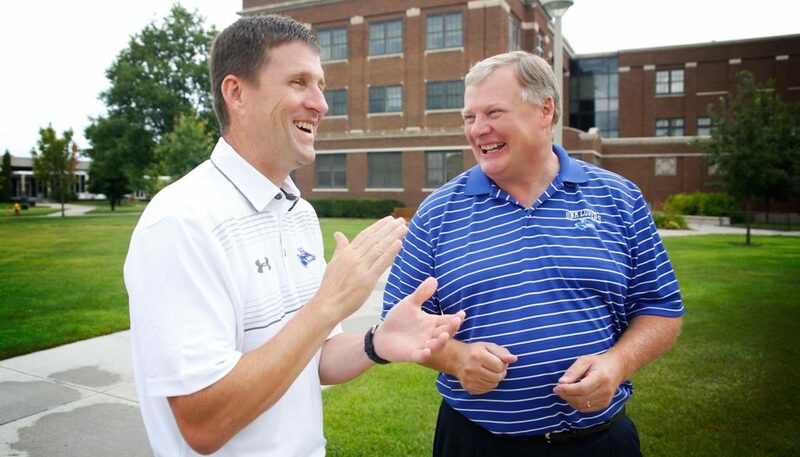 “Hank has been a very special friend to the University of Nebraska at Kearney. We have seen him often on campus, and he is greatly interested in the success of our students and the quality of our faculty and staff. I have appreciated his interest in Kearney and advocacy for rural Nebraska. I know of no other president who has been as committed to our students and to Kearney as Hank. This is a big loss for us and our community.